Isabel Hagen is a stand-up comedian, musician, and long-time lover of hamsters. She began doing stand-up upon finishing musical studies at Juilliard, where she majored in viola performance. 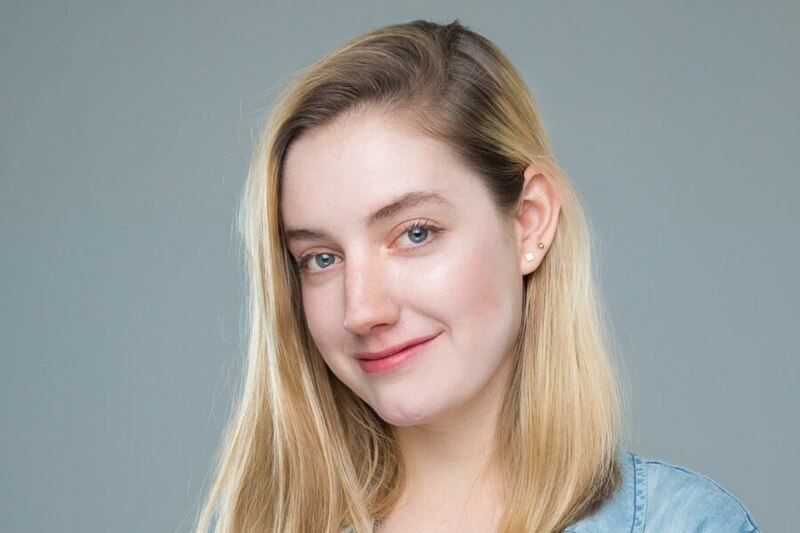 Isabel’s clever, quirky, and sometimes dark sense of humor has landed her spots at some of NYC’s most renowned comedy clubs, as well as performance opportunities in poorly-lit rooms around the tri-state area. Isabel has performed at various festivals such as the Devil Cup and the 6th Borough Comedy Festival, where she was one of 6 to be selected to perform on the Best of Fest showcase headlined by Gilbert Gottfried. She is also among the top 50 roast battlers ranked in NYC, and the host of the monthly Sit Stay Comedy Show at the Lantern Comedy Club. Isabel continues to work and tour as a violist in orchestras, recording sessions, and Broadway shows.